TO SATISFY BUILDING CONTROL - THE BOUNDARY WALL WILL REQUIRE 2 COATS OF PRODUCT 42, AND 1 COAT OF TOP COAT. 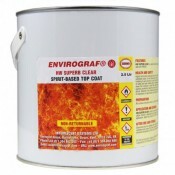 IN ORDER TO SATISFY BUILDING CONTROL YOU WILL REQUIRE Product 42 AND TOP COAT.Description.. 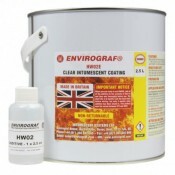 IN ORDER TO SATISFY BUILDING CONTROL YOU WILL REQUIRE PRODUCT 42 AND TOP COAT. Fire Resis..